It’s been a combative primary. Pick the candidates with ideals worth fighting for. We know. Hillary Rodham Clinton is going to win the Democratic nomination. She has a better résumé. She is better on guns. She's been thoroughly vetted before the coming faceoff with Donald Trump. And we get the bonus of Bill Clinton as first dude. Doesn't matter. 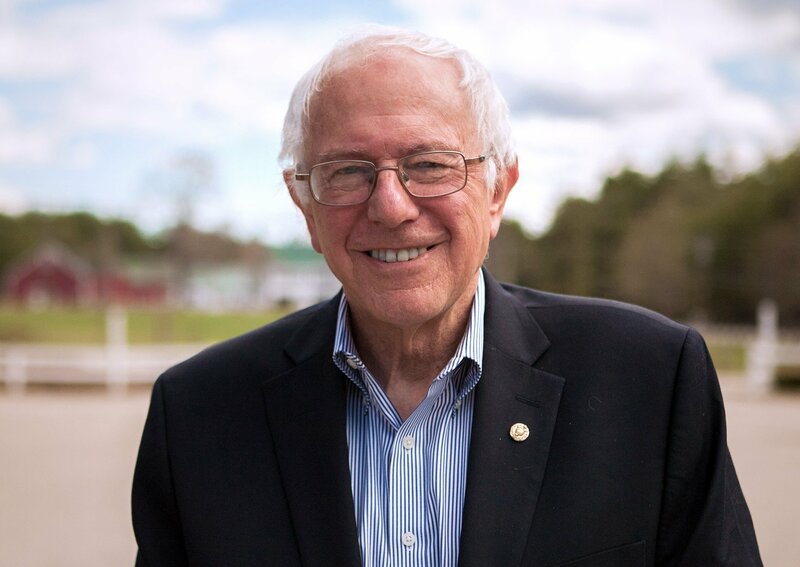 We are throwing our weight behind the ideals of Bernie Sanders, the Vermont senator who has given a jolt to the Democratic primary. As Oregonians, we know all too well what can happen when the Democratic Party's elite is not held accountable by voters. Sanders has single-handedly done that—turning this primary into a marketplace of ideas that promises to have staying power long after he's gone. And to be clear—we much prefer his ideas to Hillary Clinton's. Clinton was wrong on Iraq and, as a member of the Obama administration, was hawkish on Syria and Libya. Sanders' economic policies strike us not as socialist, but as a brave and sensible realization that American capitalism needs a shock to its system. While some are frightened of Sanders' call to break up big banks, remember that a Republican, President Theodore Roosevelt, championed busting up companies that were perceived as having too much power. Sanders is on the right side of immigrant rights, climate justice, and the call for a financial transactions tax. And it's no small thing that his campaign has shattered records with more than 1 million small donors—average Americans who maintain faith that the electoral process should not be owned by a candidate who gets $225,000 to give a speech to a bank. 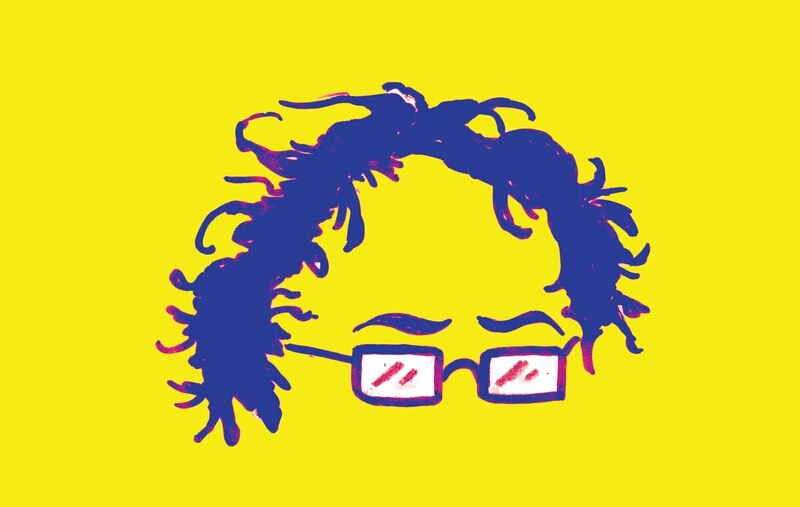 What about those who say that supporting Sanders at this point will only weaken Clinton, who is all but certain to be the nominee? We don't buy it. As U.S. Sen. Jeff Merkley (D-Ore.), the first senator to endorse Sanders, has put it, presidential primaries exist not just to choose a nominee, but to give voice to voters about what direction they want this country to take. A Sanders win in Oregon will help shape a Democratic platform—whoever is the nominee—into one that recognizes the real challenges facing working people. It provides that nominee with the encouragement, and even the pressure, to be independent, strong and honest. A Sanders win also increases the pressure on Clinton to align herself with the broader U.S. electorate. Every vote for Sanders is a vote against Clinton's capitulation to Wall Street bankers who want another chance to play dice with the lives of homeowners, and Beltway hawks who would create more terrorists with prolonged Middle East wars. Now is the best chance to curb Clinton's worst impulses. She has shown she will throw her influence behind bad ideas for political expedience, power or money. But Clinton has also shown she will listen to the people. The people of Oregon can mold her message—and the future of this nation—with a vote for Bernie Sanders. Do we even have to tell you what a threat Donald Trump represents to American democracy? A demagogue for the TMZ era, Trump has capitalized on a toxic blend of celebrity envy, class resentment and unfiltered racism. His campaign rallies are fascist carnivals, where the candidate fanaticizes about torture and mutilating Muslim corpses. The best argument in Trump's favor is that he's probably lying about what he believes in order to win the nomination on a wave of hatred. As an alternative, the GOP has turned to Sen. Ted Cruz (R-Texas), a religious zealot whose idea of small government is checking the birth-certificate gender of anybody who tries to use a public restroom. We have no illusions about Ohio Gov. 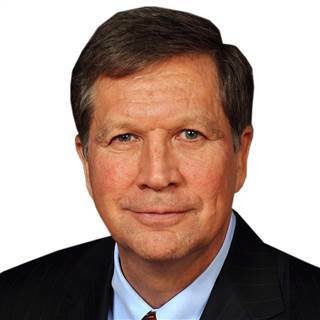 John Kasich, who combines anti-choice, anti-labor policies with the demeanor of your child's incompetent but stern soccer coach. But every vote for Kasich pushes the Republican Party closer to a brokered convention. The GOP has reaped the whirlwind, and it should have to reckon in the streets of Cleveland with the dark forces Trump has summoned. 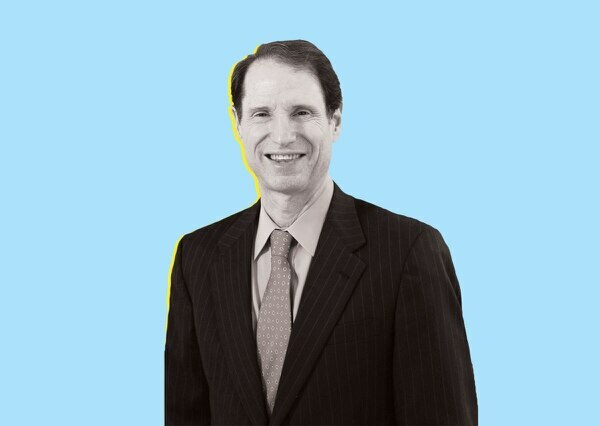 For 20 years, Ron Wyden has been our senator. According to polls, he is the best-liked politician in Oregon. No surprise. His Democratic centrist politics are in keeping with much of the state. Despite the catcalls that he is actually the third senator from New York (his wife is a Manhattan bookstore owner), Wyden travels here on a regular basis and is proud of the thousands of town halls he has held in virtually every burg in this state. He is media savvy, and his rumpled and definitely not glamorous visage works well in a state where flannel is considered dress casual. In Washington, D.C., Wyden is known for reaching across the aisle to offer solutions on health care and tax policies—a rarity in our polarized national politics. And as the ranking Democrat on the Senate Committee on Finance, he has real power. Critics charge that Wyden plays it too safe, but we mostly disagree. He was the first senator to support gay marriage. He has been a longtime advocate of gun control. And he was in the minority in voting against the Iraq War Resolution (which Hillary Clinton voted for). In recent years, Wyden, 67, has carved out a role as perhaps Capitol Hill's leading critic of this country's national intelligence apparatus. While he doesn't admit it, our guess is that he has a photo of intelligence contractor-turned-whistleblower Edward Snowden in his desk drawer. Two months before Snowden's leaks showed that our federal government was collecting the phone records of U.S. citizens, Wyden asked Director of National Intelligence James Clapper in a public hearing whether the National Security Agency collects data of any type on millions of Americans. Clapper answered: "Not wittingly." The leaks that followed gave the lie to that answer. We need a principled watchdog in Washington to keep up the fight, and Wyden is it. Kevin Stine, 30, a Medford city councilor, offers a provocative challenge to Wyden with a consistent critique of Wyden's economic policies from trade to welfare reform. Stine argues that Wyden has abandoned Oregon's working class with his support for free-trade pacts that have moved jobs overseas—a charge Wyden disputes by arguing he is creating jobs for Oregon by opening markets for our state's goods. We're torn on that issue. But Stine hasn't convinced us we should throw a sitting senator overboard. Paul Weaver, 71, is also in the primary, but shouldn't be—his pro-life, small-government agenda belongs in the GOP. Wyden's favorite restaurant: Roasted chicken from any Fred Meyer in the state, or a Cena, 7742 SE 13th Ave. "Try the lamb chops," Wyden suggests. It appears that when trying to come up with a candidate to face Ron Wyden, the GOP has surrendered. None of the candidates in this race possesses the experience, fundraising ability or stature necessary to mount a credible statewide campaign. Lane County Commissioner Faye Stewart, 49, is the most politically experienced of the three. The scion of the family that owned Bohemia Lumber, once one of Oregon's largest wood-products companies, he brings a long track record of civic and political engagement. 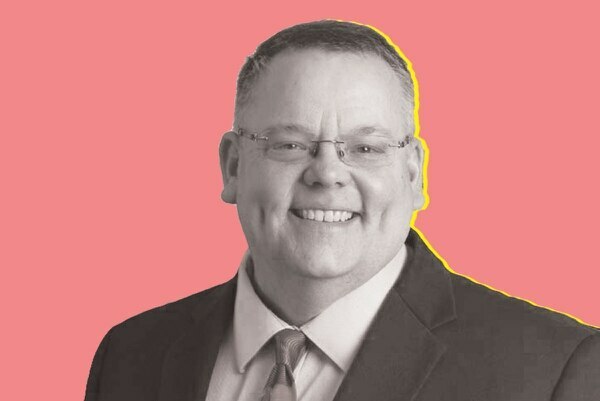 He's an expert in the timber politics that divide urban and rural Oregon, and as a Republican operating in the People's Republic of Eugene, he's experienced at bipartisan compromise. Sam Carpenter, 66, the owner of a Bend answering-service company and business consultancy, has written two books on fixing dysfunctional businesses. But by running for the U.S. Senate without political experience or a serious campaign, he's violating the kind of guidance he peddles. Dan Laschober, 53, a Wilsonville management consultant, is also running but lacks any history of civic engagement or political involvement. Given his modest fundraising so far—well under $100,000 this year—Stewart is unlikely to make Wyden sweat, but at least he knows some of the questions voters want asked. Stewart's favorite restaurant: Burrito Amigos in Eugene. Suzanne Bonamici, 61, a former Washington County legislator, won this seat in 2011 after former U.S. Rep. David Wu (D-Ore.) imploded and resigned midterm. 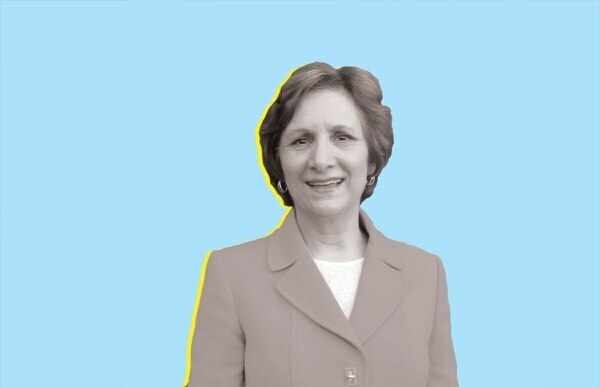 Bonamici appears smart and earnest, and in practice, that's who she is. As a junior member in the minority party, she's not a big player in Washington: Her proudest accomplishment on the House Education Committee was securing dedicated arts funding in the new education bill. Bonamici also played a part in replacing No Child Left Behind with less prescriptive testing. Her opponent, Shabba Woodley, 25, who works in telecom sales and writes poetry, is out of his depth. Bonamici's favorite food cart: Bombay Chaat House, Southwest 12th Avenue and Yamhill Street. Brian Heinrich, 40, a truck salesman from Dundee with no previous political experience or intention to mount a campaign, is the best the GOP has to offer in this race. A quasi-libertarian, he would like a smaller government and more representation of non-Democratic viewpoints. One of his opponents, Jonathan Burgess, 62, a former podiatrist who is now a handyman, showed up for his interview in a T-shirt that compared incumbent U.S. Rep. Suzanne Bonamici to Benito Mussolini. Burgess accused her of supporting the mass murder of black babies because she's pro-choice. A third candidate, Washington County grape grower Delinda Morgan, is a perennial candidate with little to add. It speaks volumes about the bankruptcy of Oregon's Republican Party that these three candidates are all the GOP can offer. Heinrich's favorite restaurant: Tilt, a Swan Island burger joint. Dave McTeague, a state representative from Milwaukie from 1985 to 1995, jumped into the Democratic primary against U.S. Rep. Kurt Schrader because Bernie Sanders inspired him. His campaign platform is more or less "what Bernie said." In a Portland race, that might have been a winning strategy. But Oregon's 5th District picks up only a small portion of Portland before it sweeps down the Willamette Valley through Clackamas County to Salem, then moves west to the coast. It is the only congressional district in Oregon that is neither safely Democratic nor safely Republican. Which means the person occupying the seat must straddle Oregon's significant political divide, and we continue to think that person is Schrader, a former state legislator and veterinarian making his fifth congressional bid. Schrader's positions don't always make sense to those of us watching from Portland. McTeague points to a November 2015 vote in which Schrader split from other Oregon Democrats to support a bill that made it harder for Syrians to come to the U.S. The Obama administration said the bill—dubbed the American Security Against Foreign Enemies Act—"would provide no meaningful additional security." And McTeague says it was this issue that forced him into the race. Schrader, though, is adamant that the press mischaracterized the bill, saying all it did was add the FBI to the list of agencies reviewing applications from refugees. "This doesn't slow it down," Schrader says. "It doesn't stop it. It adds another layer of security." On other key issues like the Affordable Care Act, Schrader has sided with Democrats. 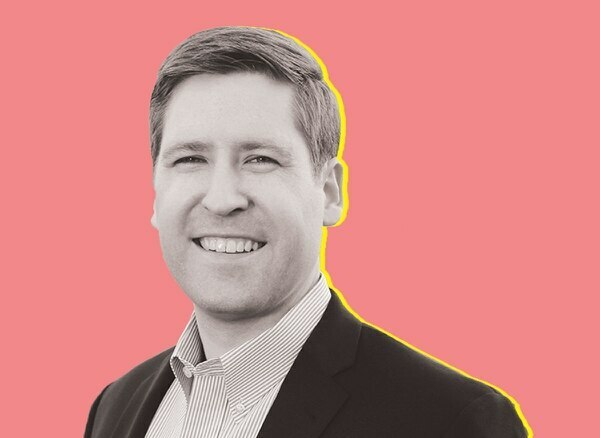 We appreciate McTeague's criticism of Schrader, whose most recent achievements include the decidedly unsexy funding of a new Interstate 5 interchange in Woodburn, but we think Schrader is still the best fit for an ideologically diverse district. Schrader's Favorite restaurant: Gustav's in Portland. 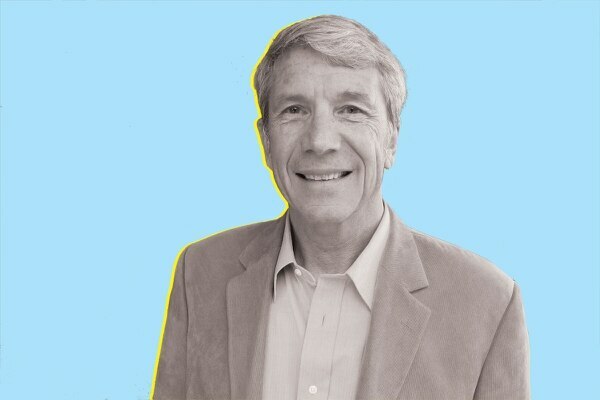 This was one of the most unusual interviews of the May endorsement cycle—both candidates vying to challenge U.S. Rep. Kurt Schrader came to our office trying to prove which of them stood further to the right. 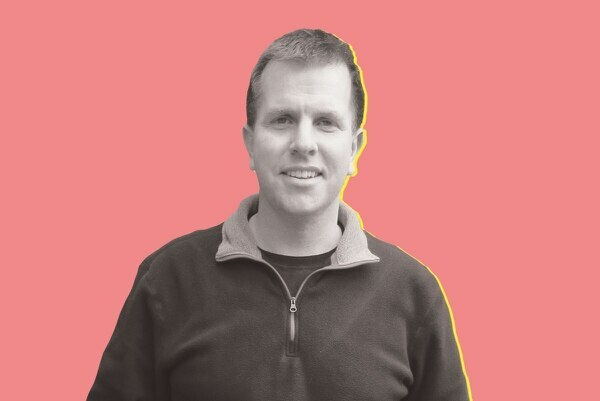 Of the two, we think the more credible challenge to Schrader comes from Colm Willis, a 29-year-old lawyer in independent practice in Stayton, Ore. He was admitted to the bar only seven months ago, but he has significant political experience, including as an aide in the U.S. Senate and as political director for Oregon Right to Life from 2010 to 2015. Willis says he wants to return to Washington to focus the federal government's priorities on working families. It's a rare race where we'd endorse the Oregon Right to Life candidate—but Willis' opponent, Seth Allan, is running to Willis' right. He's a psychiatric assistant in the ER at Providence Hospital who has the endorsement of Aaron and Melissa Klein, the owners of Sweet Cakes by Melissa, the Gresham bakery that refused to make a wedding cake for a lesbian couple. In this race, the advantage goes to the candidate with more political experience. That's Willis. Willis' favorite restaurant: Covered Bridge Cafe in Stayton.